The Lucky Fin Project supports families who have children with limb differences as well as individuals with limb differences. It shares stories and connects people with this common thread. This organization incredibly important to my family as we recently welcomed our newborn son, Grayson who was born without a left forearm and hand. What this means is he will be able to do everything that you and I can do but with only one hand! 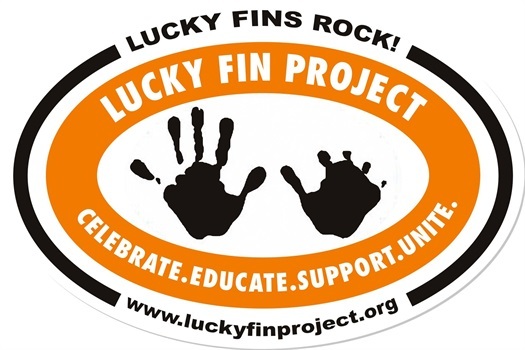 The Lucky Fin Project has helped us remain positive and connects us to a wonderful community of other families. I have been honored of serving on the board for this organization over the years. 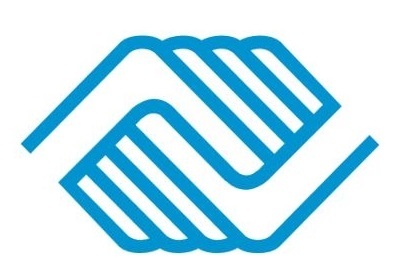 The Boys and Girls Club of Dundee Township has made a big impact in the community I live in by providing a safe place for kids for after-school programming, summer programs and athletic leagues. They have been an important part in the elimination of street gangs in our community and help develop character and the ability to make smart choices. Entities on this page are separate organizations.